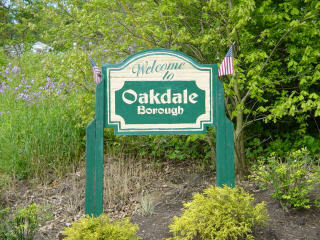 OAKDALE BOROUGH IS IN THE PROCESS OF UPDATING OUR WEBSITE. THANK YOU FOR YOUR PATIENCE. In our efforts to provide more reliable communications with Residents (and Businesses) in the Borough, we have implemented Swiftreach Networks, Inc. as our Emergency Notification service provider. Please use the system below to sign up or manage your account settings.